This visit was fascinating and very educational as well as fun. There were amazing collections of western saddlery, great photographs and remarkable portraits as well as artwork of all kinds. Both the cowboy, or settler and Native American heritages were exhibited and explained with good balance and respectful presentation. There was a cool rodeo exhibit as well as a wonderful Native American clothing and beadwork exhibit. Maps of where native tribes began as well as where they were moved to in the “Trail of Tears” relocation were valuable learning elements. 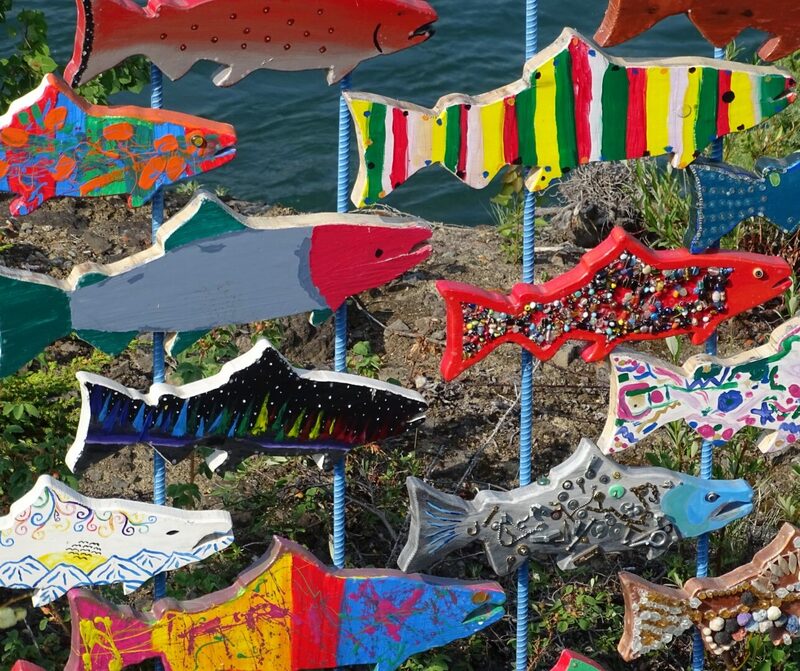 As ugly as this history might be – it is an important part of our heritage. 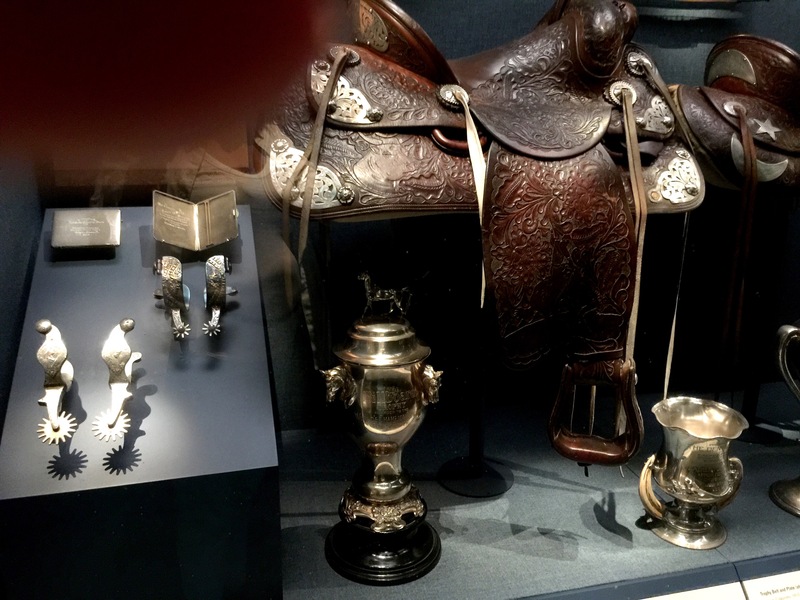 Entrance to this fun museum…..
Beautiful leather tooled Saddle and silver spurs as well as a trophy goes to the champion horseman or woman in this case! 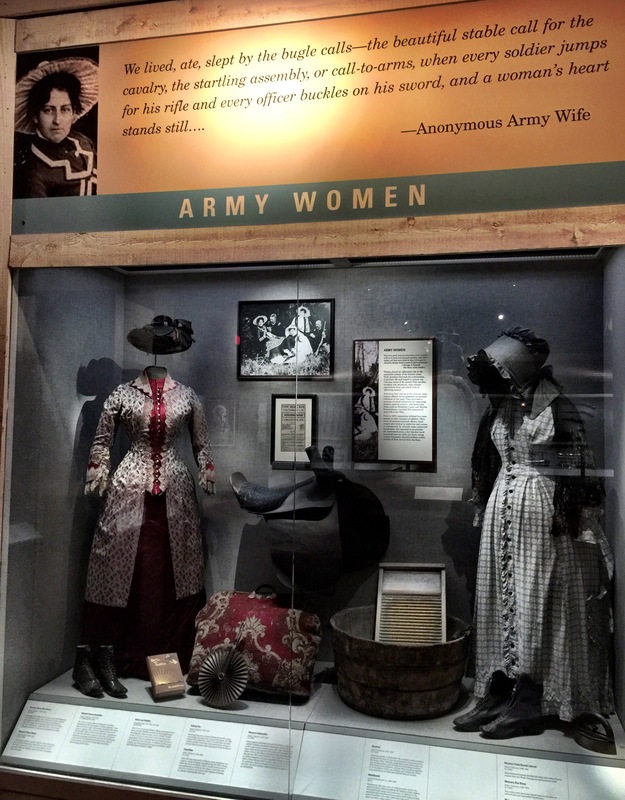 The role of women who traveled with western army personnel to this western forts was significant and this exhibit highlighted their courage and their important contributions to the community. 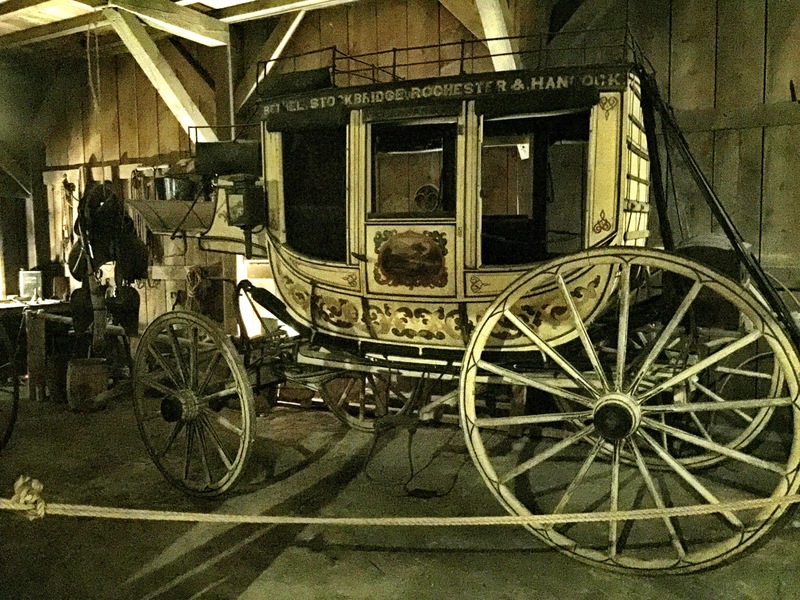 Classic stagecoach – how the west was traveled by families and individuals – and opened up to those who wanted to start fresh in the new territories. The first President from the “West”, Lincoln was instrumental in helping encourage settlement and expansion of the new territories. 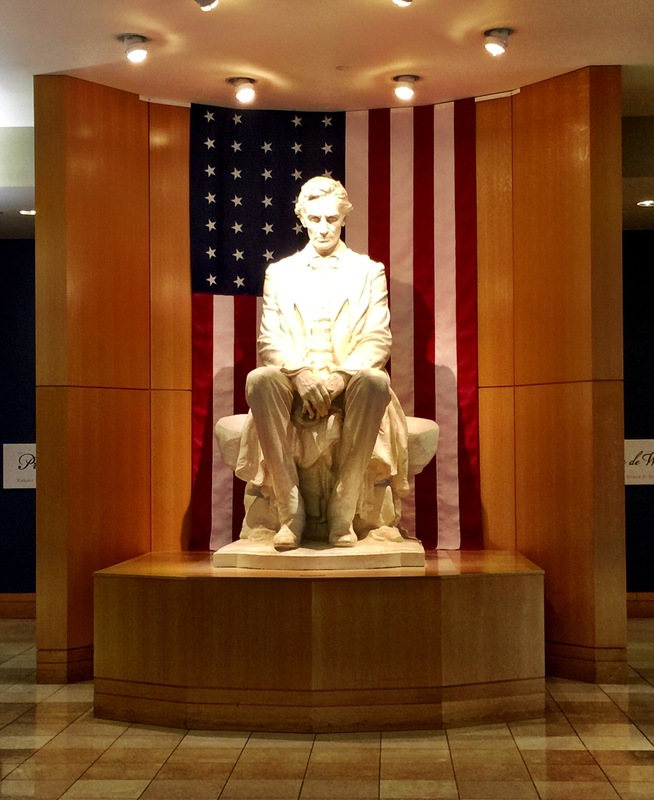 So many important developments came during his presidency he is credited here at the Museum as a vital leader and contributor to our Western Heritage. 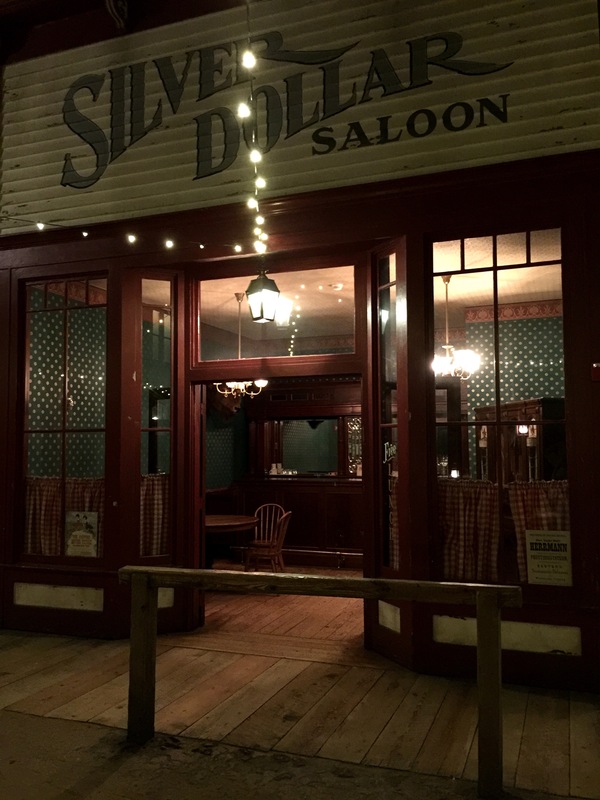 A replica western town had all the events you would expect – mercantile store, grain store,small church, hotel, newspaper, bank and of course a saloon! 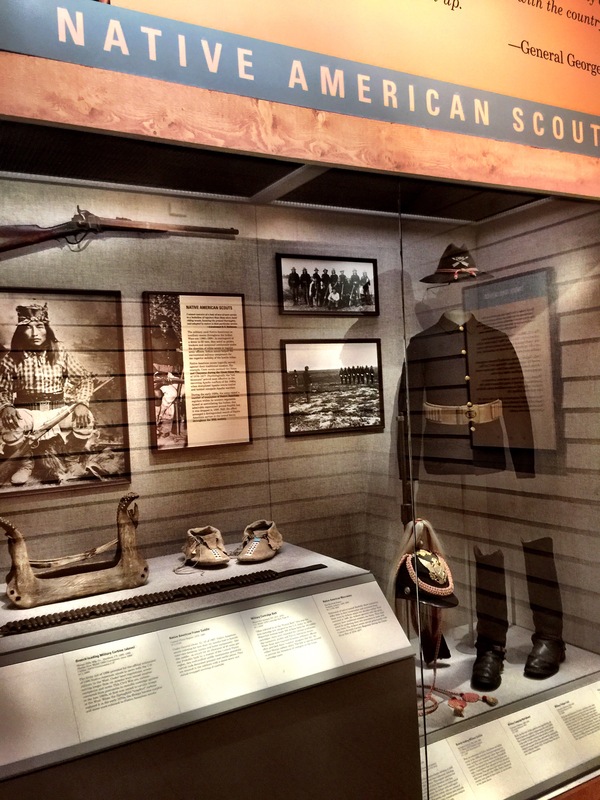 Interesting exhibit about Native American scouts for explorers and for the army obviously this activity required a delicate balance on the part of the scouts – proof that the history of the western USA is a lot more complicated than we sometimes imagine. It was a time of remarkable transition and required men and women who were courageous and brave – willing to be their generations explorers if the unknown! 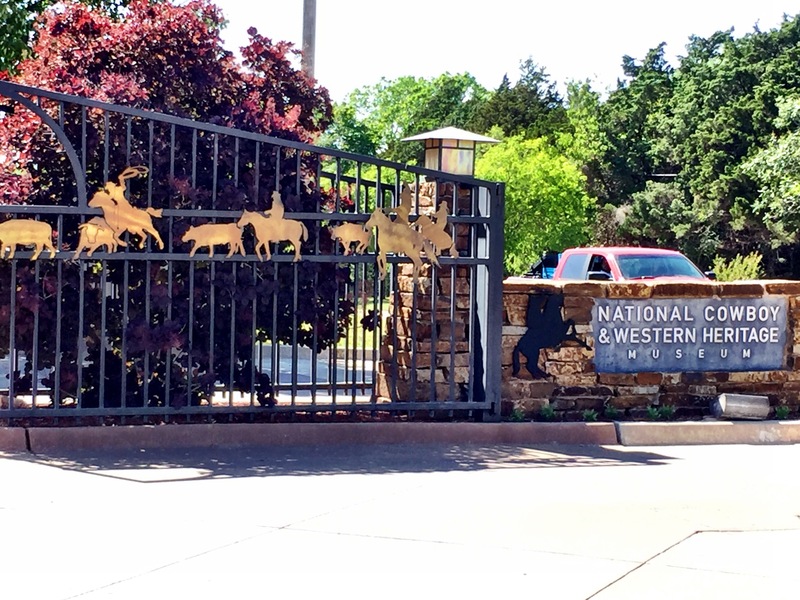 This trip to this museum highlighted what is unique about where we are now traveling – west if the Mississippi! Next PostNext Oklahoma City – Bricktown – new hot spot!